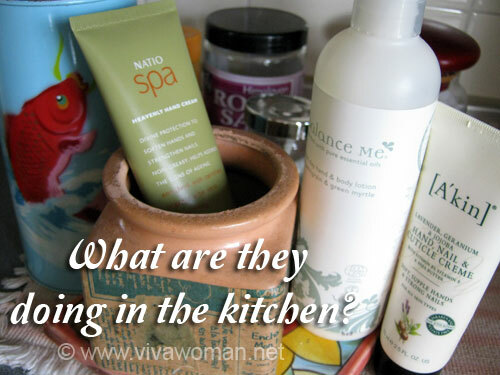 Share: do you have products lying at every corner? I just noticed that I have a ton of products lying next to my printer and they’re mostly hand and body creams plus a couple of lip balms. 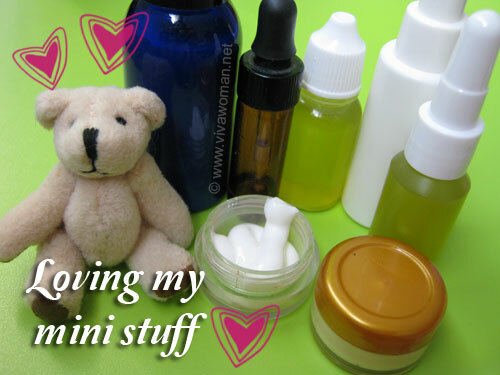 The other place is the side table of my bed, where I found a foot cream, a cuticle balm and a sleep balm. Granted, these are the two areas I spend most of my time at so naturally, I would like to be able to reach out to the products I need. But I also found a moisturizer and a sunscreen in my kitchen! Well, actually those belong to my husband. They very far away from the stove and are placed in a safe, dark corner. So how about you ladies? Aside from your vanity table and bathroom, do you leave your products lying at every corner of your home? 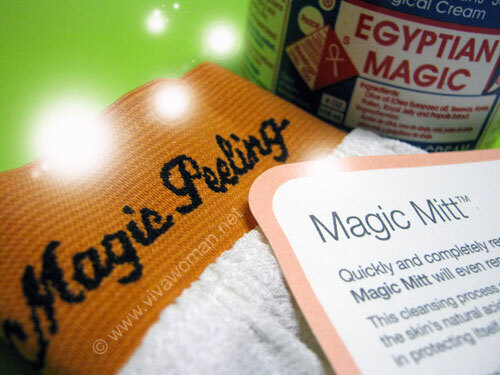 Share: are you sold by ‘magic’ beauty products? 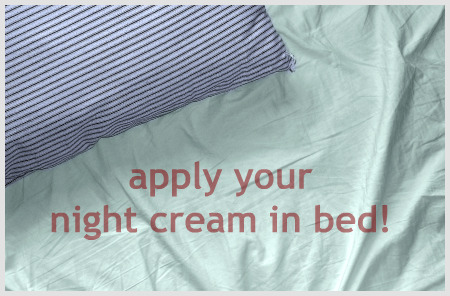 Viva Challenge: apply skin care lying down Share: do you decant your beauty products? 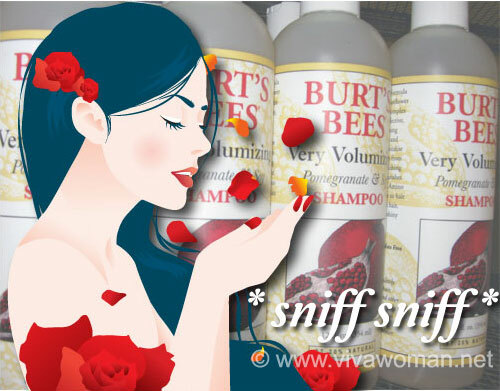 Share: must your beauty products smell good? There’s hand cream near the front door. Yes, there are foot creams at bedside. And there is lip balm in every room! Wow, you got a storage place for your stuff at work? How fortunate! I have 2 cabinets to store my skincare and makeup products. But there’s a few in the fridge, on my desk and on the floor(all stacked at one corner waiting to be used). a couple of foundations in a tube on hidden drawers, expired bb creams, spf lotions, pressed powders, concealers and expired make up stuff on my make up case and masks on my fridge.gah, i need to organize my stuff! Oh masks in the fridge…sounds really cooling…never tried that. Haha…how about in a bag? Hah great question! I have Aquaphor and 8 hour cream right here in my computer room. My DH and I use them. Oh sharing is good. My hub sits behind me but he doesn’t bother to even take a look at my stuff. Come to think of it, those two items left in kitchen have been there for eons and he hasn’t used them. let’s see, bedside table (lip balm, hand cream, badger’s night balm), PC table (Hand/body cream and lipbalm), coffee table (hand cream). masks in fridge as well. haha somehow DH just turned a blind eye to all of them.